Sunday we celebrated my son's birthday and the grandkids 100th day party. I tried to do the prep on Saturday. The cake was nearly a disaster because I couldn't find the cake pans. Then when I made the icing it turned out that someone had put flour in with the icing sugar. It's a good thing I tasted it before putting it on the cake. Thankfully my partner came to the rescue both times and it all worked out in the end. I headed off Sunday morning to go to the Reconciliation Walk here in Vancouver. I had a lovely time hanging out with extended family before coming home and finishing up the supper celebration details. Josee Bisaillon's illustrations wowed me right from the start. I mean, just look at that cover! The soft pastels in the shades of snow are contrasted with bold tree trunks, foliage, grasses, and numerous animals. 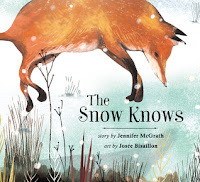 Jennifer McGrath's text consists of a lyrical poem filled with alliteration and some rhymes. The snow knows is a refrain that is repeated throughout. Jon Klassen has outdone himself with this one. 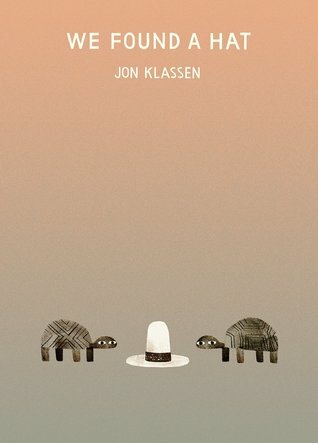 He fits so much about human nature into this deceptively simple picture book about two turtles who find a hat. The ending fills my heart with joy. I might have given this more stars but am perhaps influenced by the fact that I read this to my granddaughter and she wasn't impressed. 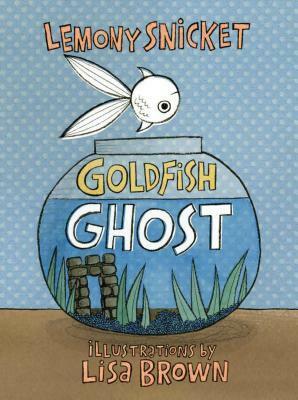 I do like a lot about this book: the seek and find aspects, the pile of fish picture books on the stand, the idea of ghosts living among us, and the message of finding your own people. This beautifully illustrated book introduces readers to The now extinct Great Auk. We learn how it lived and survived and how those qualities that made it formidable in the water, left it vulnerable to predators on land. 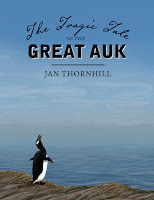 Thornhill shows us how humans have been their primary predators for millennium, but it wasn't until technology enabled humans to sail across the oceans that their decline and end became imminent. This book is loaded with information: so much that it is text heavy on many pages. It is the perfect nonfiction picture book to read with older readers. I started writing about this book and got so carried away, decided to turn it into it's own post. I just adored it. 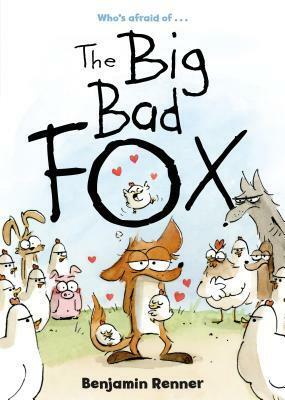 This story of a very incompetently bad fox is hilarious and tender at the same time. It's full of full of all kinds of adventures and mishaps, but ultimately is a book about love and family. I will have a full review posted next week. Rosa is a 14 year old black girl growing up in Mississippi in 1955. Her life with her grandparents is hard, but at least she has a roof over her head. She dreams of escaping her situation by becoming a doctor and moving North. 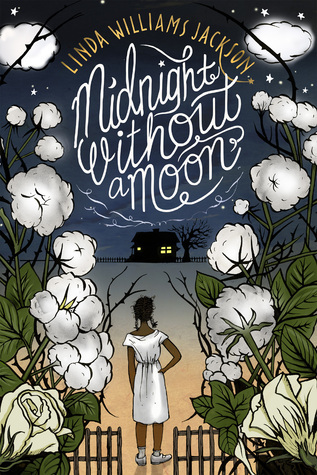 Rosa is devastated when she has to say home and work on the cotton farm instead. The story is set against the backdrop of the murder of Emmett Till, a young black man from Chicago visiting relatives in the state. It reveals a complicated history of racism and resistance to it. This isn't a comfortable read. Even though the violence isn't terribly graphic, it's still enough to leave me with a sense of bearing witness. This was a fascinating book to listen to. 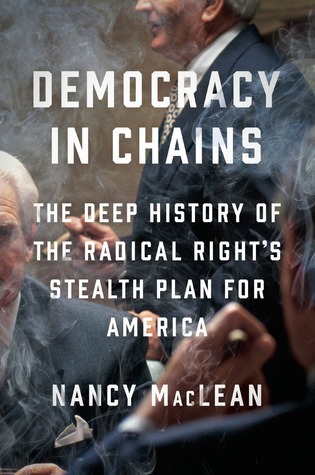 Maclean tracks the beginnings of the libertarian movement and the work of the economist James Buchanan through to the political machinations of the Koch brothers. Her premise is that they are the authors of a concerted effort to undermine democracy and reframe American as a libertarian utopia. I admit that I am not really able to critique the author's scholarship. What I can say is that it is very readable. I learned a lot about libertarianism! When I finished I spent some time reading other people's reviews, both positive and negative. I think this one here addresses many of the negative reactions. I suspect this book would be better read with eyes than listened to. 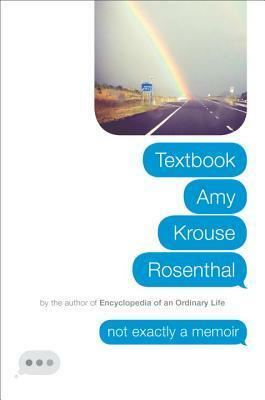 Except that it is achingly bittersweet to hear Amy Krouse Rosenthal's voice reading her own words. It's an experience of both joy and loss at the same time. 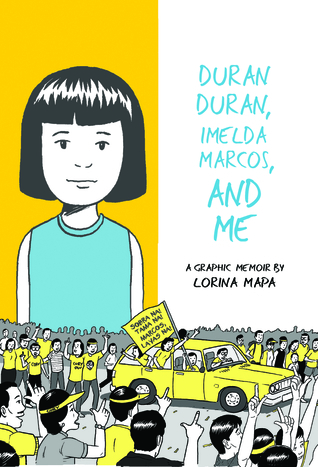 Lorina Mapa tells of growing up in the Philippines under Ferdinand Marcos. It's revealed in flashbacks as she returns from Canada for her father's funeral. We learn that he was a remarkable man and their relationship was a loving and rich one. I learned a lot about the history and culture as I read this. As someone who comes from a large connected family I especially felt her loss when she moved to Canada, so far from all of her relatives. I've just started listening to Beauty Queens by Libba Bray. Five minutes into it I was completely smitten. I'm also reading When Dimple Met Rishi by Sandhya Menon. I'm not starting any more nonfiction until I've finished The Inconvenient Indian. 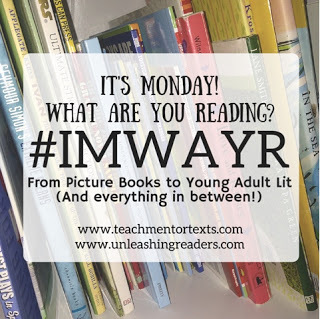 I'll start Braiding Sweetgrass by Robin Wall Kimmerer and then go on to Scarborough by Catherine Hernandez. My next audiobook will be whatever comes up next in my holds.